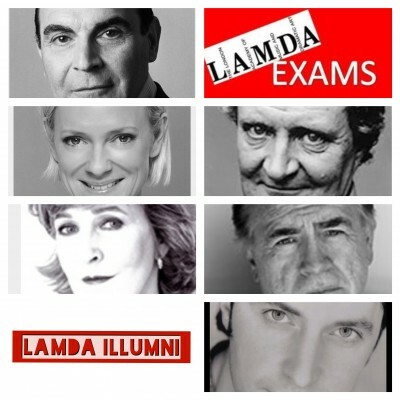 LAMDA is one of the UK’s most prestigious adult drama schools and their exams are an amazing way to help children become confident communicators as well as prepare them for their next steps as young professional performers. That’s why SYT has become a privately registered LAMDA Centre and we will be offering bespoke and personal courses for students. These courses will combine private tuition with small weekly group workshops to make sure each student fulfils their potential. We offer a 13-Week intensive course at our HQ in Worthing. The intake number is limited to 15. As a registered centre this means that our students will be able to take their LAMDA exams in our own SYT venues, allowing our students to feel confident and secure in familiar surroundings. Plus it reduces costs and travel time for parents, who would normally have to travel to the nearest LAMDA centre in London if taking their exams separately. LAMDA exams will also be available for non-SYT students, however they may be subject to a short audition prior to acceptance on a course.